The two founders of SystematIC are both senior IC design experts and have been active in circuit and system design for more than 20 years. With this solid electronics background customers experience an atmosphere of technical competence and motivation. 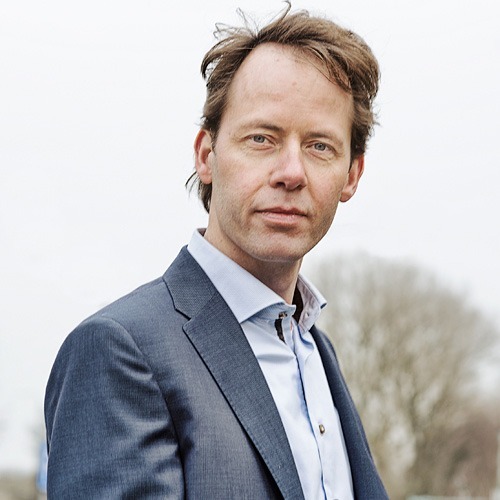 Gert van der Horn received his Masters degree in Engineering from the Electronic Instrumentation department of the TU Delft, and also achieved a PhD degree with a dissertation on integration of calibration circuits with smart sensors, and several international publications. He developed into a versatile circuit designer with a broad interest in circuit design techniques. In 1998, he co-founded SystematIC, an analog IC design house, together with Richard Visee. His competence in analog and mixed-signal chip design range from low-power sensor interface circuits to high-power switch-mode-power-supply applications. He represents SystematIC at key customers and is (co-)inventor on numerous patents. 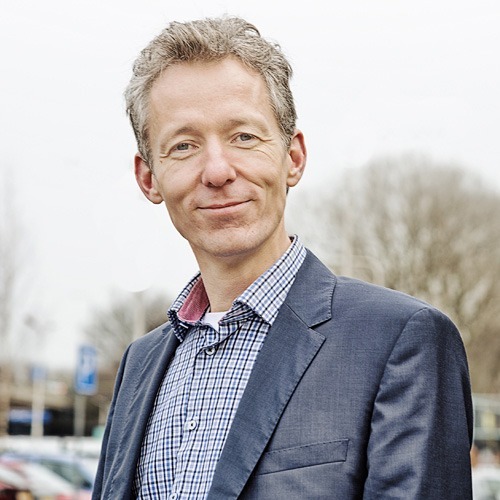 Richard Visée received his Electrical Engineering degree (MSc) from the Electronics department of the Technical University Delft. He proceeded to develop his skills in electronic design at the same department in a two-year in-depth study on the design of low-noise microphone amplifiers. After working as an analog design Engineer for three years, with a strong focus on RF circuit design, he started SystematIC as co-founder. Besides working on many IC design projects in sensor readout and power conversion, he successfully developed SystematIC’s Japanese business relations and now represents the company in projects for Japanese customers. He is also involved in collaborations with European research institutes and guides electronics development for space-related research. Established in 1998, SystematIC has steadily been growing and earning the trust of businesses by providing them with custom IC solutions, turning their ideas into reality with the help of highly qualified engineers.